Photoshop is beyound the leading image editor. The latest edition is called CS6 and costs a lot. A free trial version, fully functional for 30 days, can be downloaded here. If you are not a pro or a nerd, choose its little brother Photoshop Elements. 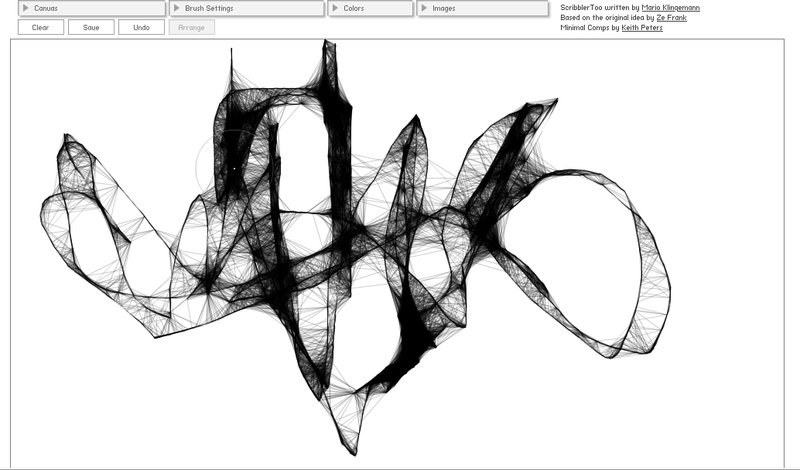 CS6 is extremely competent, but far too complicated för most of us! 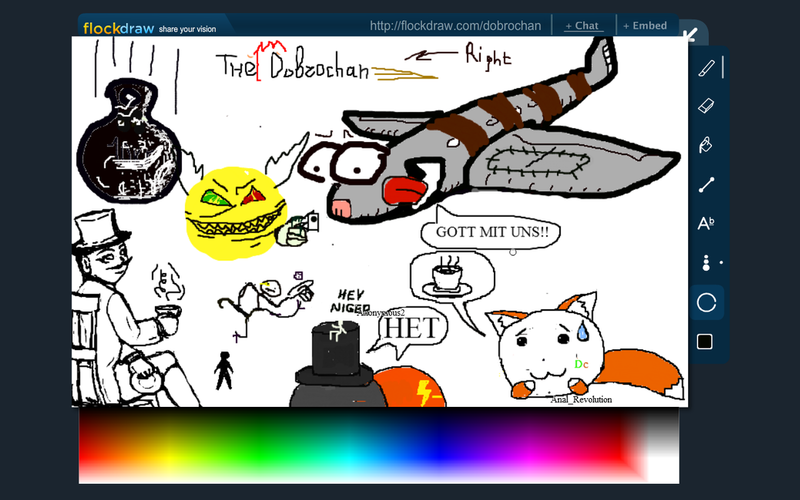 Extremely cool idea: you draw with other people simultaneously, on the same canvas! Confusing, fun and socially interactive!! Here it is! 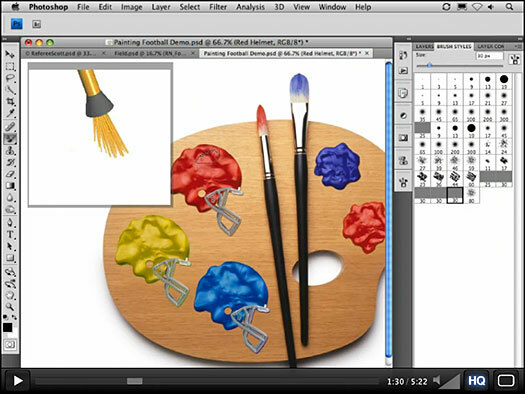 Paint.net has many of Photoshops functions, including layers, and is totally free! Recommende by Emilio, 9th grade! Download here! 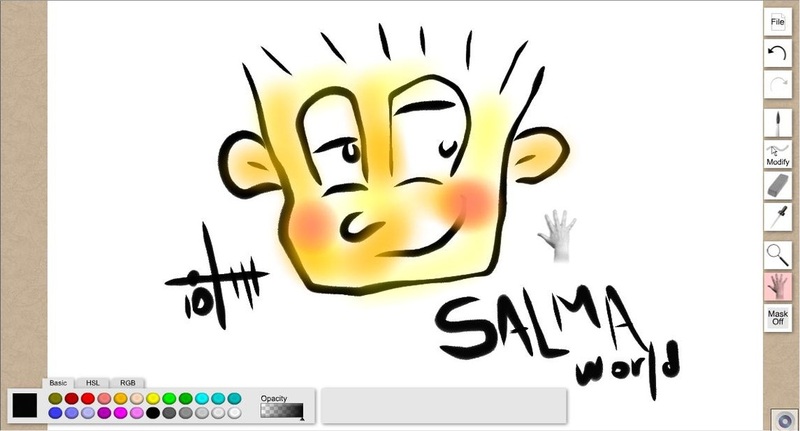 Scribblertoo transforms your shaky digital drawings into graphic masterpieces. Draw, save, print and you can open your print exhibition in 15 minutes! Thanks to Eva Johansson for the recommendation! Photoshop Elements is for most of us. All the functions you really need, and more, and easier to use than CS6. 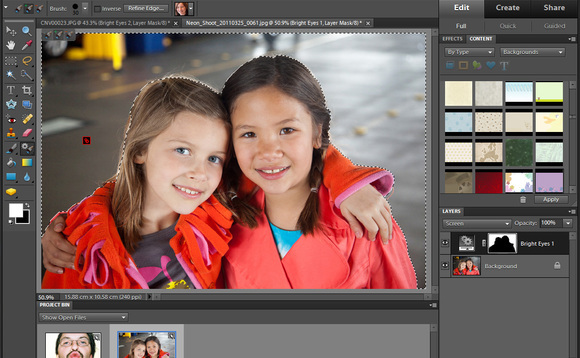 At our school we use version 8, the latest, Photoshop Elements 11, can be doownloaded here! 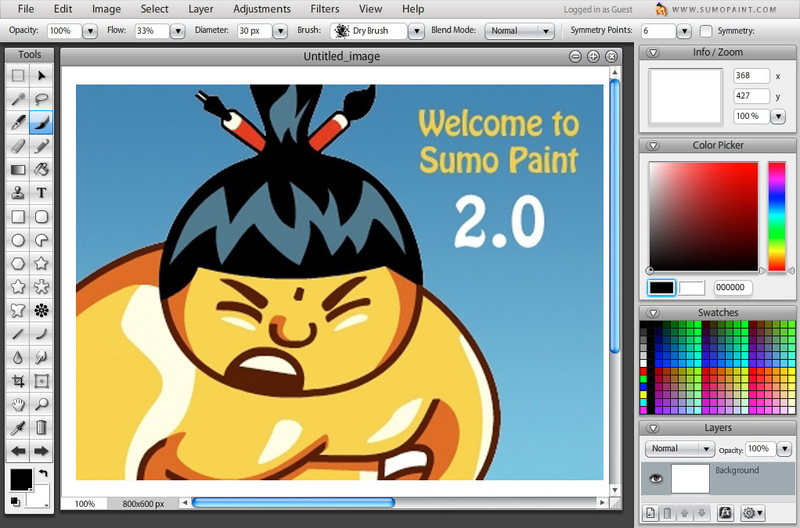 Sumo Paint is similar to Pixlr, but a little more good-looking. There is a free and a pay version. In the free one you work online only, if you pay you can download an install. Here is Sumo Paint. 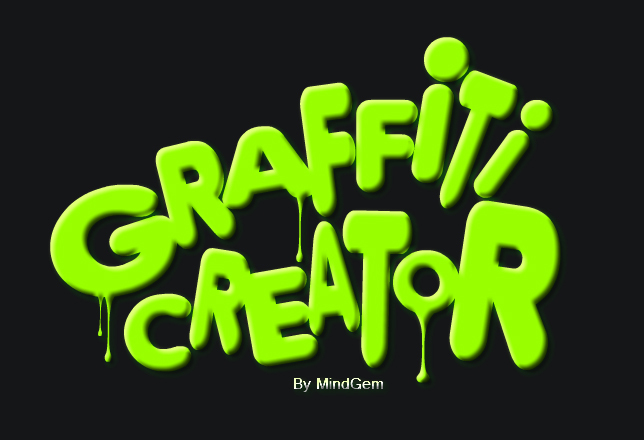 Maje your own graffiti online and print! Cool, fun, easy! Here it is. Open Office is not an image editor, but extremely useful. 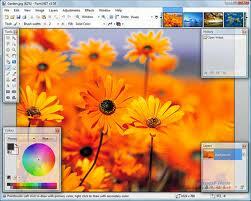 You get an equivalent to Word, Excel and Powerpoint, all free! Incredible! Download here. Pixlr is a godsend! It feels like an older but fully functional version of Photoshop Elements, having a layer function.You edit online and it´s free! Pixlr is here! 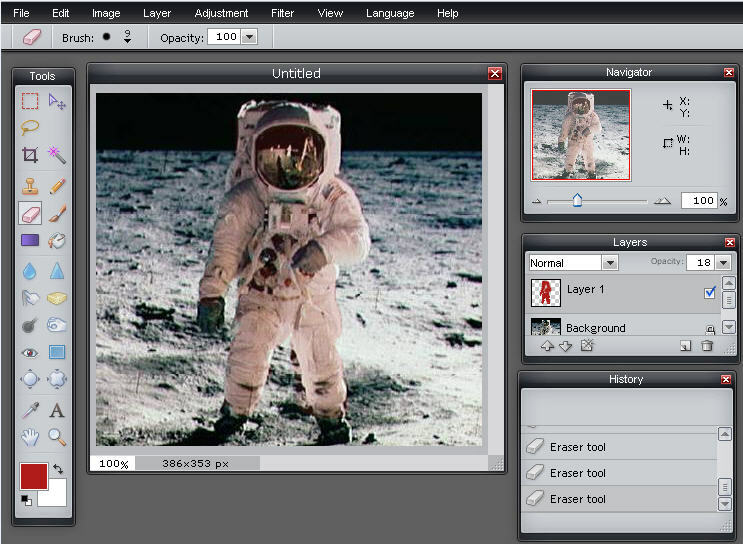 A useful, fun and easy-to-use online editor that quickly add effects, filters and frames to your pictures! Most recommended! Here it is! 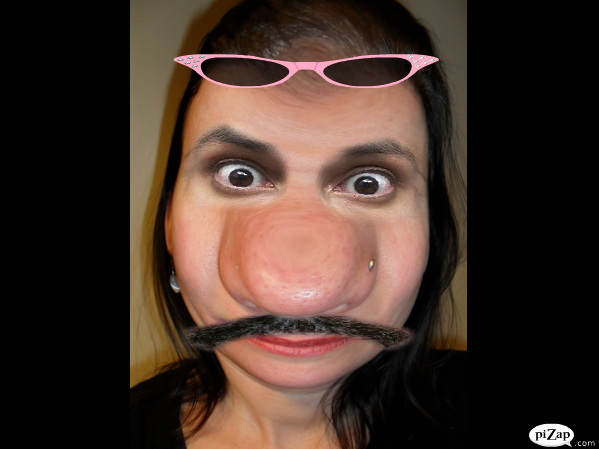 With Pizap you can create fun and surprising effects, add cool frames and balloonsI Free, online. Recommended by Ranya, grade 7!Try it here! Free download, many possibilities, including layers, and easy to use! Download PhotoFiltre here. Thanks to Svante Häggström for the tip! A drawing program that magically smoothes your shaky lines and makes your digital art look better! Here it is. 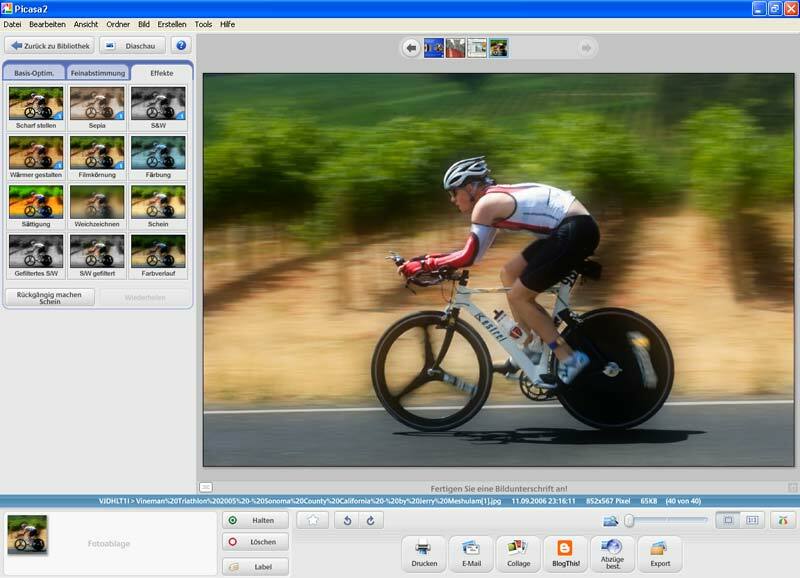 Animoto is for creating presentations and editing video online. 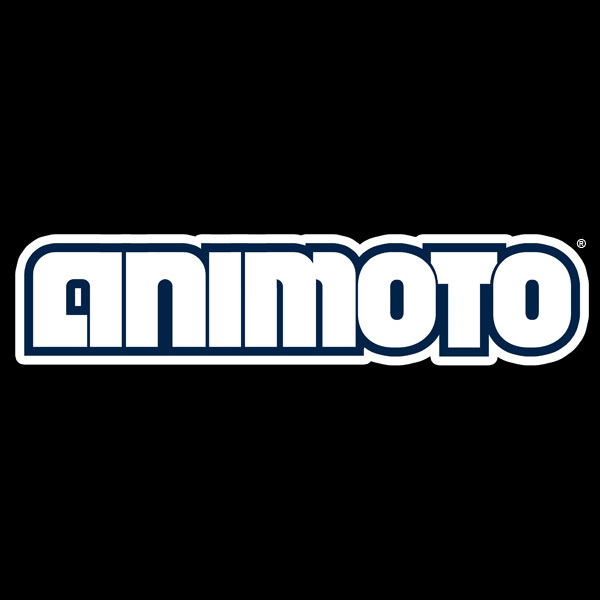 Animoto is available here. The Gimp is advanced, and totally free! Download and you´re able to do most of the task that Photoshop can do for you. It is rather difficult to master, but have a go!Download here! You have come to the web pages of the Art Department of Lillholmsskolan, a local elementary school located i Skärholmen, a suburb some 15 kilometres south of Stockholm, Sweden. 650 children study at our school, in the ages 6 to 16. Five other pages are available in English: Step into Art, Listen! Now I´m talking and Educational Art Games, Step into History, and Costume Photo.